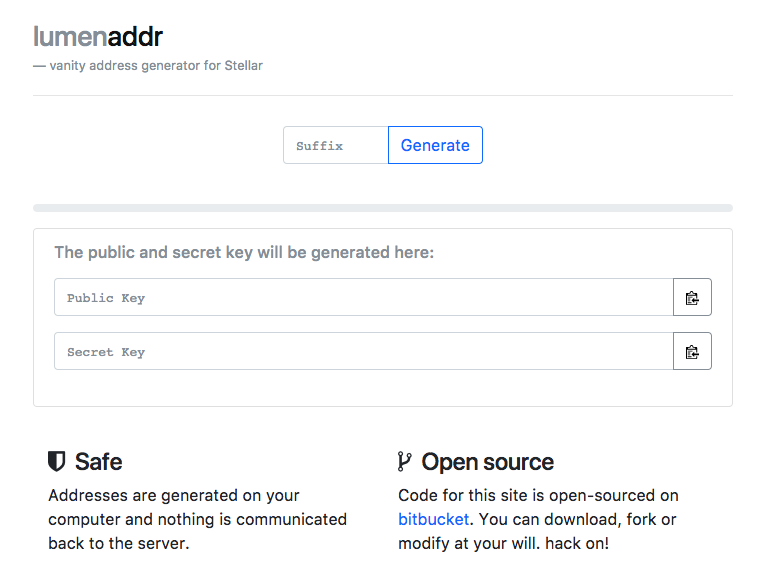 Use lumenaddr to generate a Stellar address with a custom suffix. 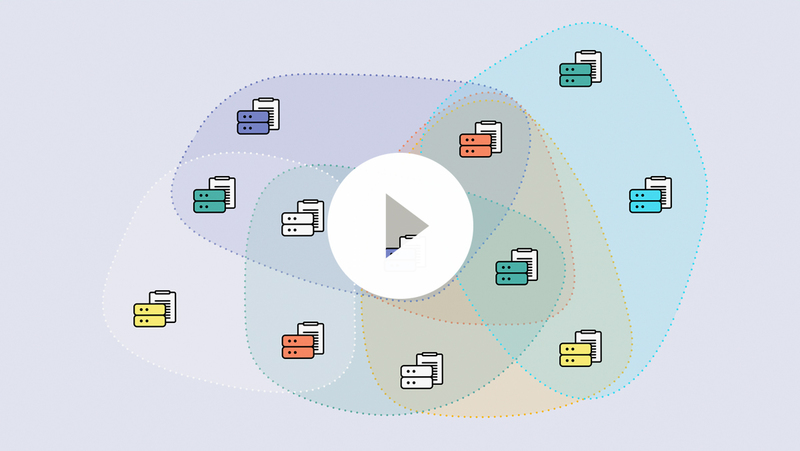 Download the source code, run the program offline, and copy down your new secret key. 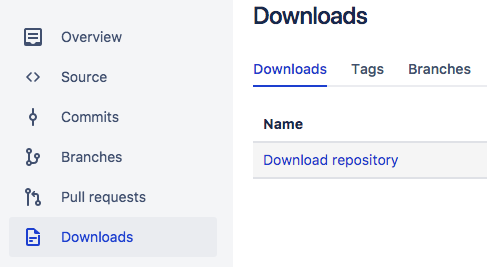 Visit the Downloads tab on the Bitbucket repository page, download the zipped repository, and unzip it. Disconnect from the internet and open the repository's index.html file in your desired browser. Input your desired suffix into the text box and click generate. Go walk your pet porg while you wait; four letter suffixes can take up to two hours to generate. 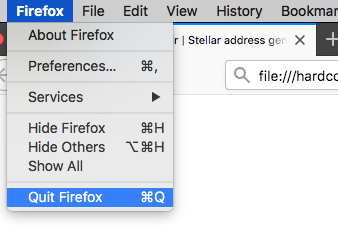 Once an account ID with your desired suffix is discovered, it will populate the account ID and secret key in the text boxes below the 'Generate' button. Save your secret key safely. Quit your browser. May sure your secret key is not saved in your computer's copy and paste feature. You can reconnect to the internet now.